My newest shortboard model. This board is a combination of some past favourite designs merged into one. I have taken the best parts of each model to help develop a fast and responsive shortboard. Medium rocker for surfing in the pocket. For the bottom contour, I go with entry single concave, that flows into a double concave inside the single and departs through the engine room (i.e. the fins!). Most commonly shaped as a squash tail, but works just as well with a round tail. 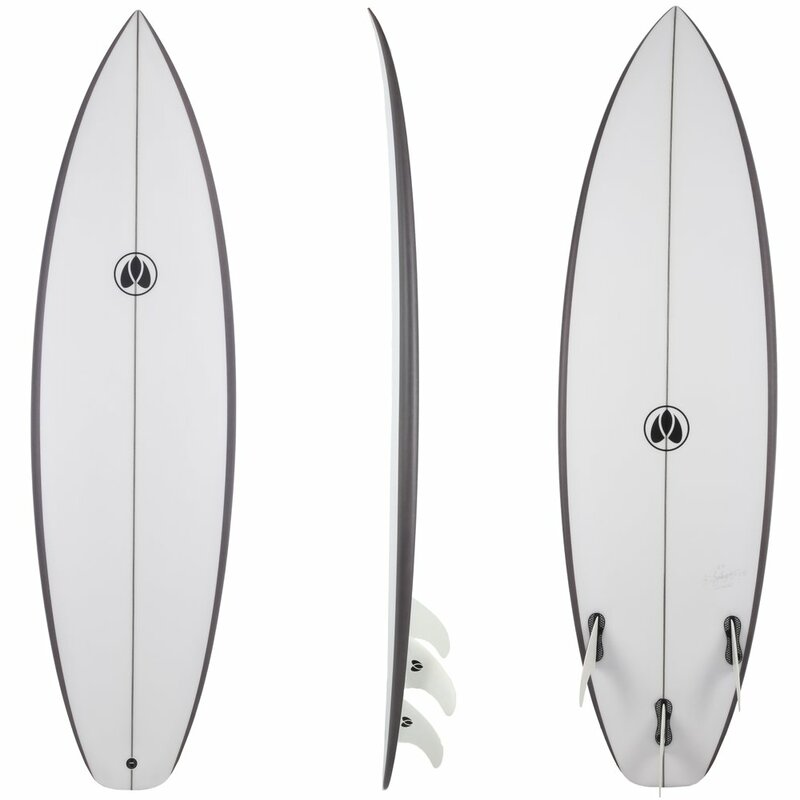 Suitable for: Beach, point and reef breaks from 2-6ft.